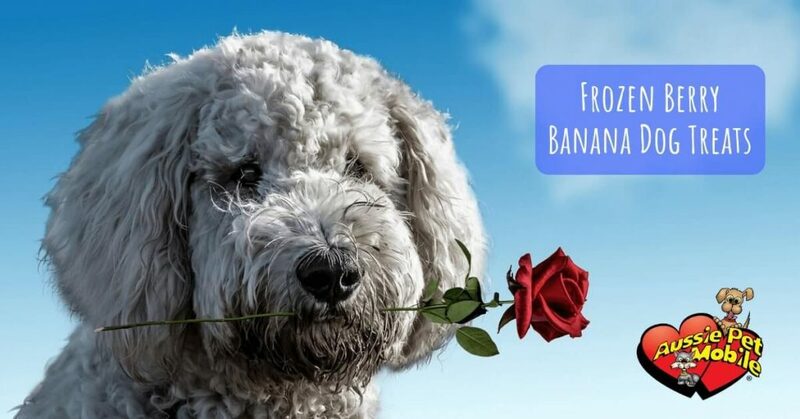 Get in the Valentine’s Day spirit and make these delicious frozen treats that you and your pup can enjoy together! Thoroughly blend the strawberries and the bananas together. Add a splash of water if your blender needs liquid. Pour into a heart shaped silicone mold. Freeze for at least 4 hours. Enjoy a delicious, cute treat with your pup! Help Aussie! My Pet is Covered with Matts! 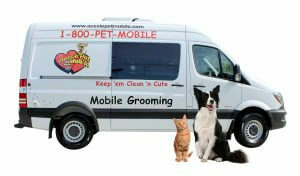 Aussie Pet Mobile Tampa Bay is rated 4.8 out of 5 based on 783 reviews from around the Web.